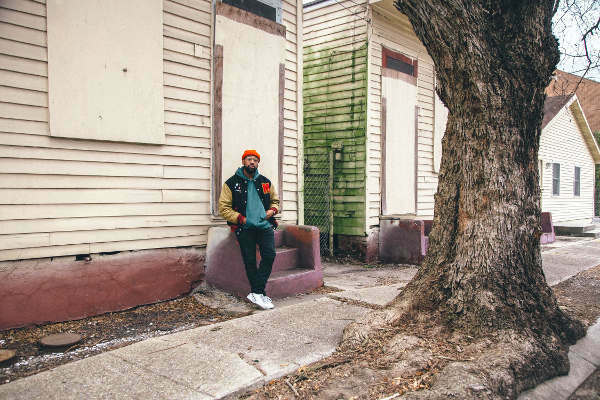 Last spring we ran a story about the plight of jazz pioneer Buddy Bolden’s New Orleans home. At that time the church that owns the property had just been cited for “Demolition by Neglect”. They purchased the property in 2008 without knowing its history. Though plans were always in the works to save it nothing concrete ever happened and the building slowly suffered in the New Orleans heat. The stalemate is finally over. In the face of serious fines if work didn’t begin to shore up the property by the end of April the church found a savior close to home. 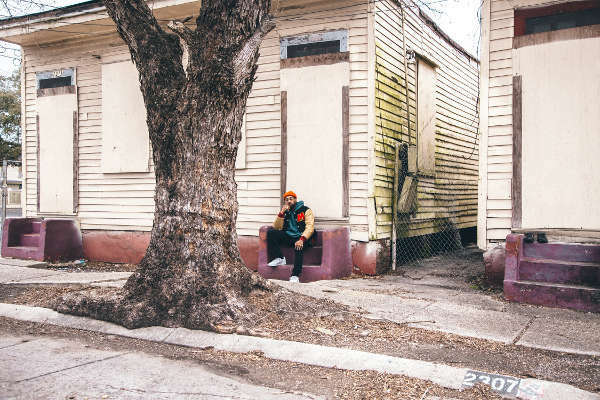 It turns out the Bishop of the church, who himself is a well known Gospel singer, has a son who knows and loves the deep history of New Orleans music. 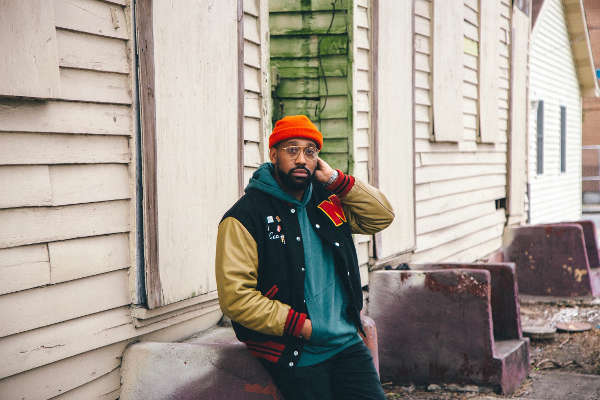 P.J Morton’s Grammy-nominated solo works have a Stevie Wonder positive soul vibe to them and draw on the sounds of New Orleans, including its latest wave, Bounce. He even had an album named after the city. Since 2012 he has also been the keyboardist for the rock group Maroon Five. The band has had many hits, they even headlined the Super Bowl Half Time Show this year. P.J. Morton, no relation to Jelly Roll, has big ideas for the Bolden House, and for a neighboring shotgun double also owned by the church. He sees Bolden’s building as representing the past, and the shotgun to the right of it as representing the future. Kid Ory’s home after it was restored by the Preservation Resource Center. The Bolden house is in good hands with the PRC which was responsible for restoring Kid Ory’s home and has long advocated for the Bolden House restoration. As Morton described it to me, “the actual home will feel like a turn of the century home that is actually lived in, how it would have been lived in when Buddy was there”. That availability is a marked difference from the Ory home which was restored and then returned to private residential use. He envisions the second building as a music career workshop for kids in Central City. 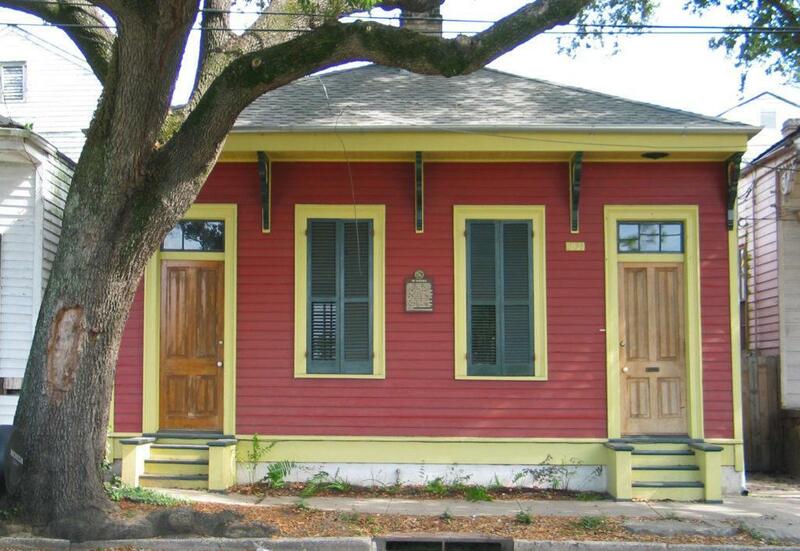 The Bolden House and the neighboring building will be operated by a nascent nonprofit called Buddy’s House of New Orleans. Plans for a fundraiser are about to be announced. In the meantime donations towards the physical restoration of the structures should be given to the Preservation Resource Center. 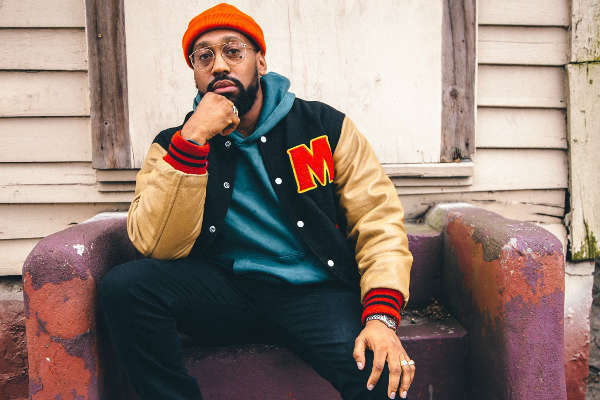 The photos of PJ Morton visiting the Buddy Bolden house were taken by Patrick Melon on February 15th 2019. Next Director Daniel Pritzker talks about his new movie, “Bolden”.